Simple to assemble in minutes. Foldaway/Compact design for easy storage. Adjustable climbing arms fit different heights. 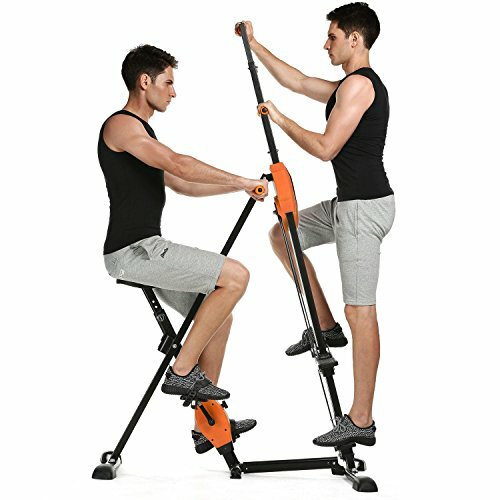 The exercise machine is a great item to any home gym! It has a sleek metal finish, is more stable with rubber non slip pads and has ergonomic grip handles. If you have any questions about this product by Loveje, contact us by completing and submitting the form below. If you are looking for a specif part number, please include it with your message.